While it may seem strange to add sugar to vegetables, it is a very common method of preparing carrots in France. The technical term for this dish is Vichy Carrots, in which you combine Carrots, Salt, Pepper, sugar, and Vichy water (a sparkling water from the Vichy region) and cook them down until the carrots are glazed. 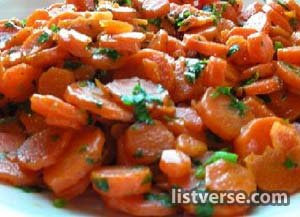 The sugar heightens the flavor of the carrots and the end result is a stunning dish of brilliantly orange vegetables. Add a touch of salt to coffee to heighten the flavor - this is a very common use of salt as it is used in virtually all dishes (including sweet dishes served for pudding). 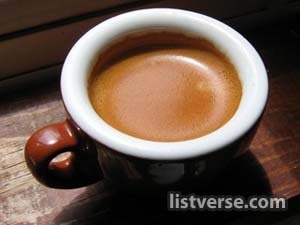 Just a pinch is enough to make a brilliant espresso. Use sugar, not salt. 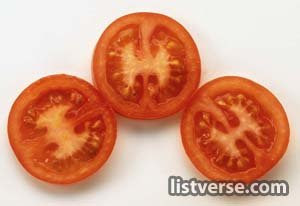 Tomatoes are already acidic and the addition of salt just increases that acidic flavor. Sugar sweetens and increases the tomato flavor. Tomatoes are fruits after all. When baking with chocolate, add a little coffee - it strengthens the chocolate flavor without adding a strong coffee flavor. 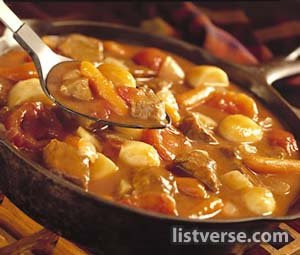 When stewing meat, throw in a star anise - you can’t taste the aniseed but the flavor adds a deep richness to the meat. This is a trick used in all meat dishes by Heston Blumenthal the owner of the Fat Duck (3 Michelin stars) - voted the world’s best restaurant for three years in a row. Throw in a tomato branch - the branch contains all of the flavor that we love in tomatoes - pick a leaf and smell it and you will see what I mean. 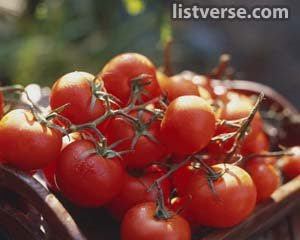 Simply throw in a small stick of the tomato plant and it will give your cooked tomatoes a much stronger tomato flavor. 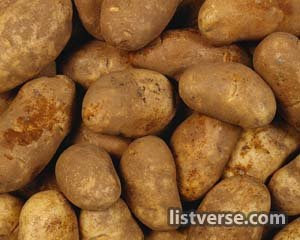 Add nutmeg - just a little - it adds a depth to the potatoes that people won’t recognize, but will definitely like. This is true of virtually every potato dish. 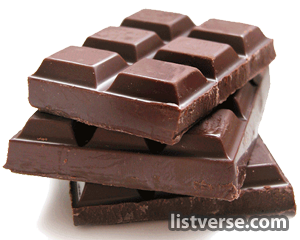 Add chocolate to chili. 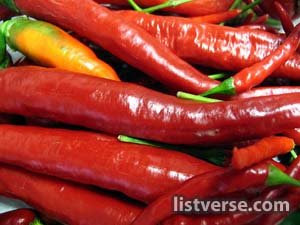 It deepens the meaty flavor of the chili while giving a strong base note to the peppers. This is a trick well known in the South where Chili bake-offs are common. 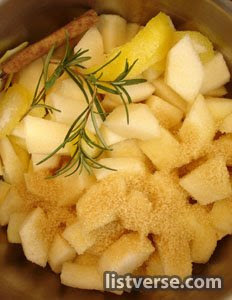 Apples are very acidic and normally require some sugar in their cooking. Most people add nutmeg or cinnamon to their apple dishes, but vanilla extract adds a deep layer of flavor that most people won’t recognize but will certainly appreciate. 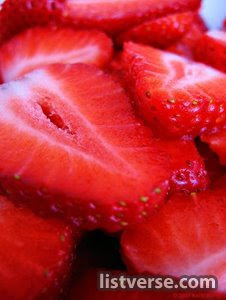 Strawberries (fresh) are usually served with a sprinkling of confectioners sugar, but the addition of very finely ground pepper (from fresh corns) heightens the flavor.